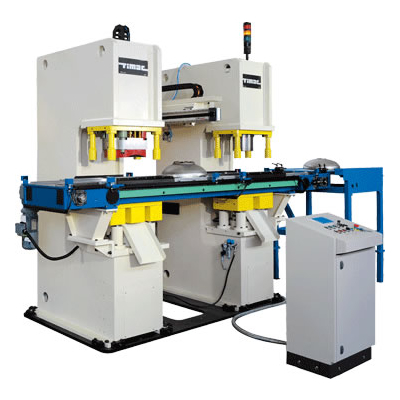 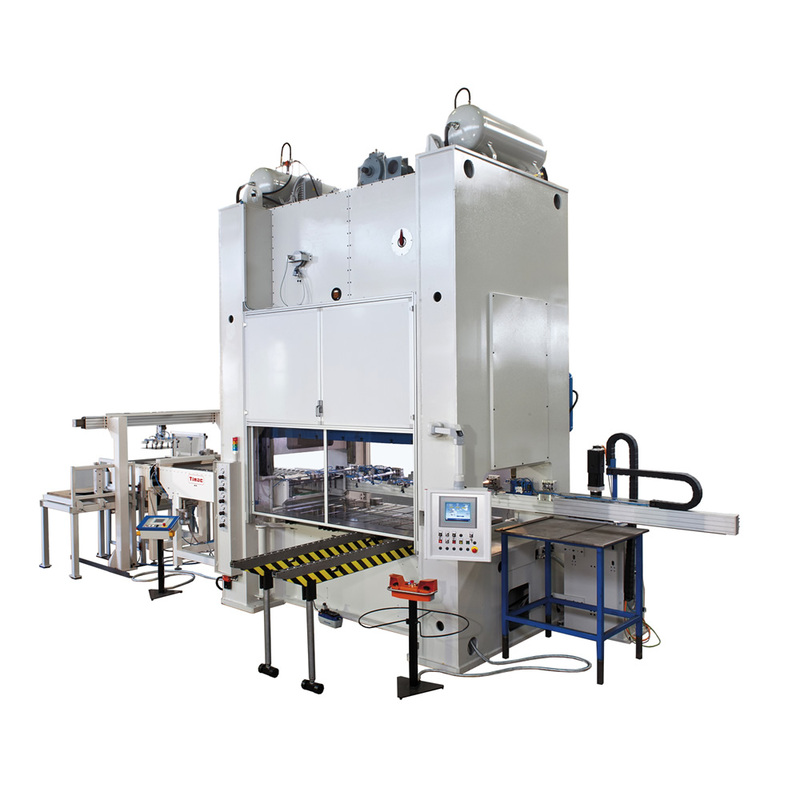 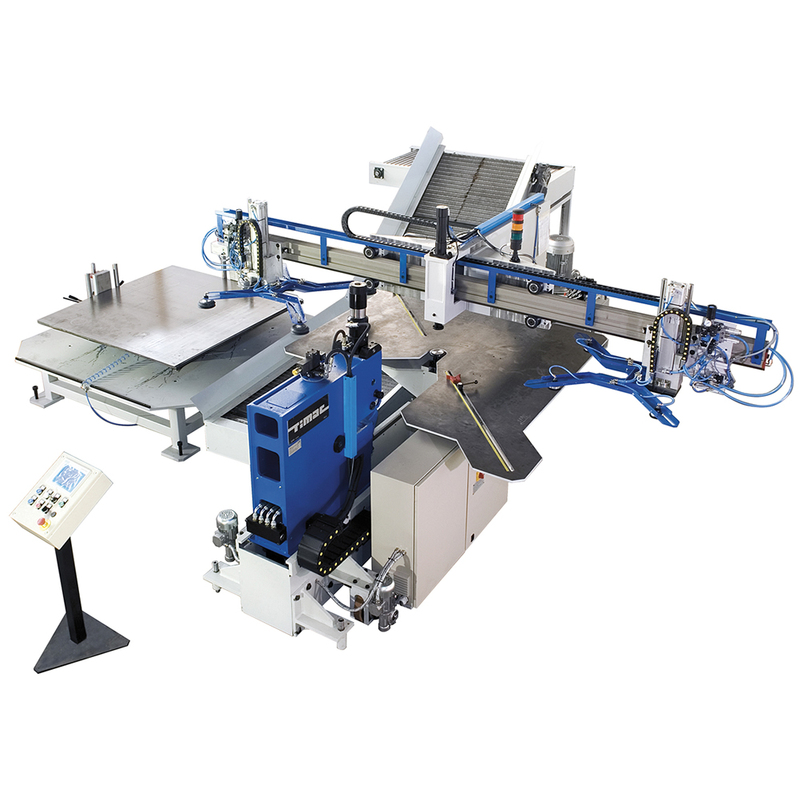 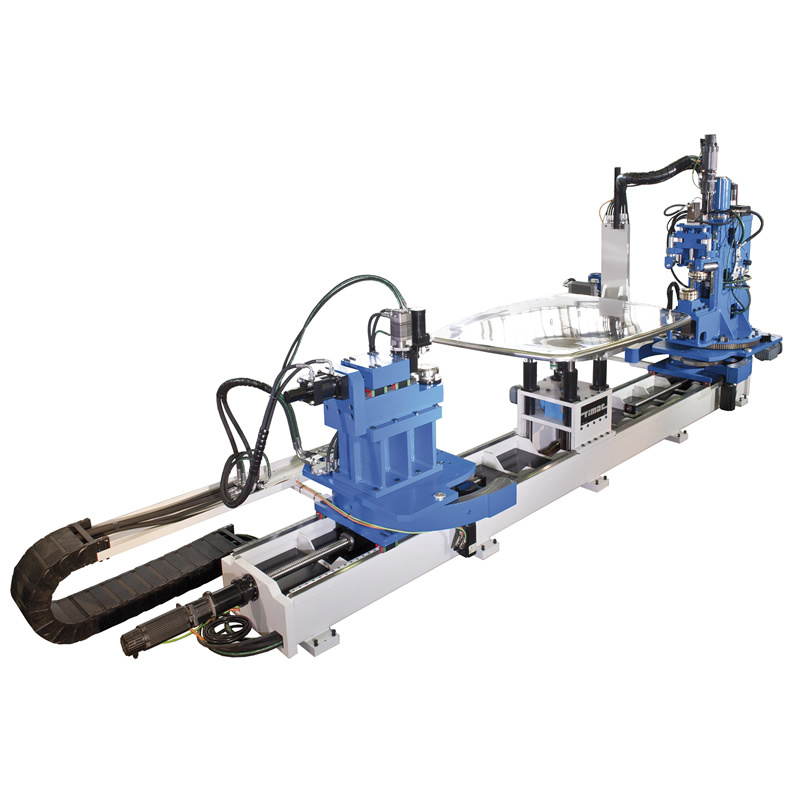 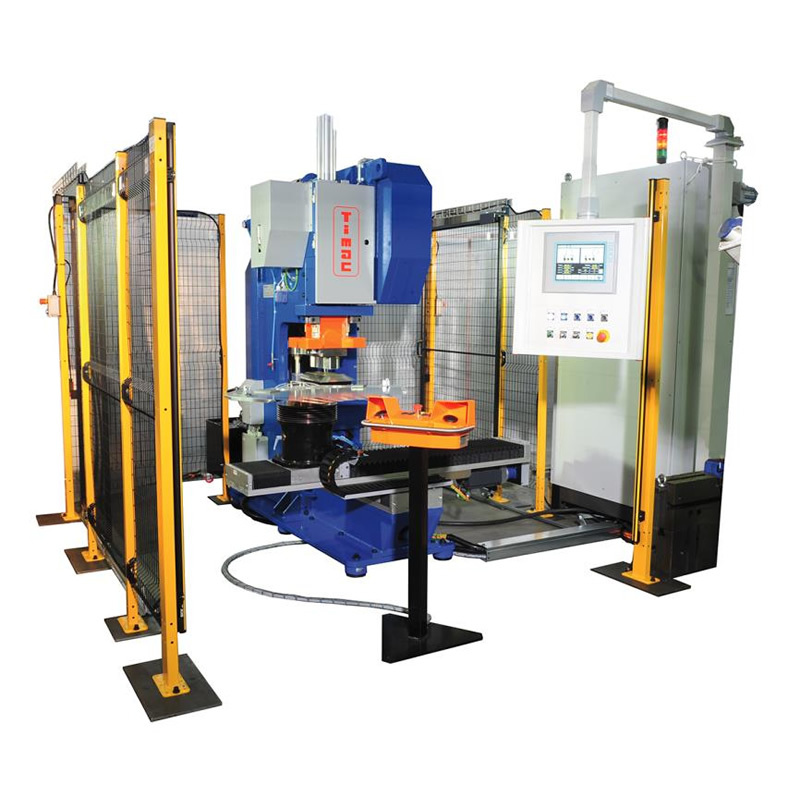 Innovative in their design concept, excellent in their technology, special in their performance, TIMAC machine tools and automations represent a unique scope of solutions in the field of sheet metal forming. 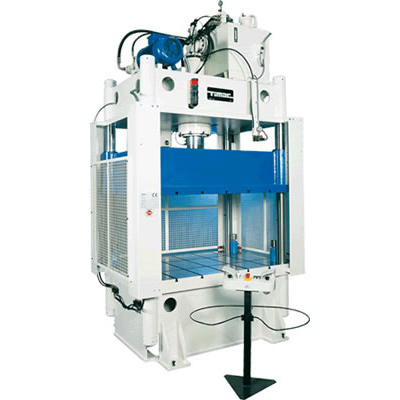 They are the result of 40 years’ experience in the sector and it has been accumulated with competence, versatility and the ability to meet even the most complex requirements with tailor-made and ever reliable responses of high technical quality. 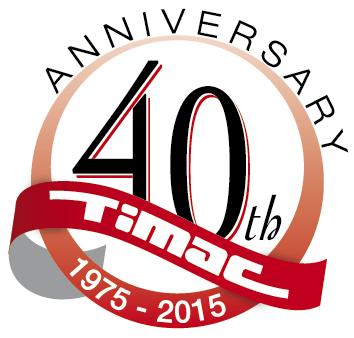 TIMAC is human friendly in its dimensions, customer friendly in its solutions.